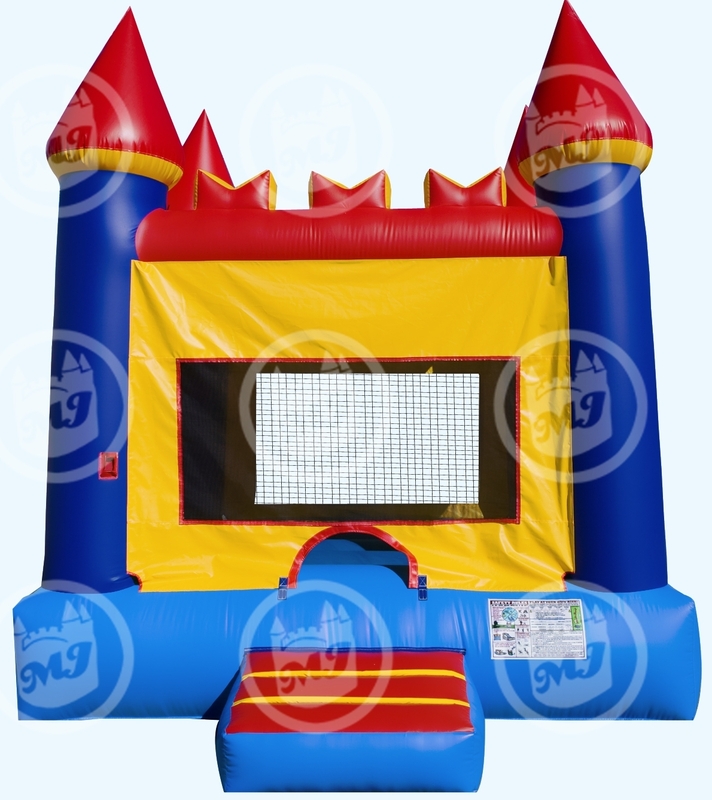 Laff-N-Grin provides bounce houses to Newark residents guaranteed to make any party or event fun! Newark is the largest city in New Jersey and the county seat of Essex County. It is also one of the nations major air, shipping, and rail hubs. It is the second largest city in the New York Metropolitan Area, just west of Manhattan. It was originally founded in 1666 by Puritans, founded as a township in 1693, and incorporated in 1798.